Cape York is most accessible by road during the May to Nov. Boat/Aircraft available most of the year. The Peddells TI Seisia Ferry operates year around and more frequently during the peak season June to September. Please note that minimum numbers may apply on certain tours and some tours are seasonal and not part of Peddells. The ticket is subject to the cancellation fees. Payment in full withheld if less than 24hrs Cancellation (passengers recommend to obtain travel insurance through their preferred insurer). 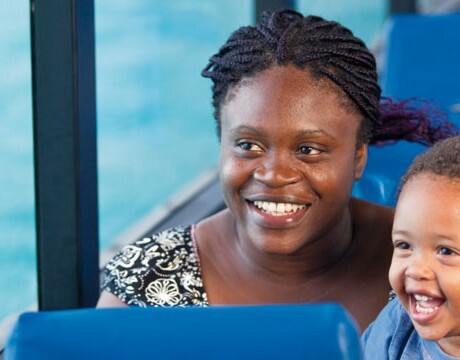 The tour arrangements in connection with which this ticket / coupon is issued may be cancelled at any time at the option of Peddells Thursday Island Tours in which case the only obligation is to refund the passenger the consideration paid. 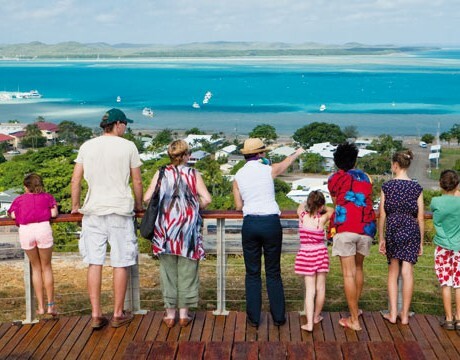 In arranging for excursions/tours/services other than those conducted on vessels/vehicles owned by Peddells Thursday Island Tours, please note that we have no ownership or control over other such services furnished in connection with such excursions/tours. The owners or contractors providing such transportation or other services are independent and control the terms and conditions associated with their operation. When purchasing such a service you the customer agrees that Peddells Thursday Island Tours shall not be liable in any respect for any personal injury, death, property damage, complaint or any other liability arising from the selection of any excursion/tour/service taken pursuant to this contract. The customer acknowledges that Peddells Thursday Island Tours cannot control the providers of services other than those they directly have ownership over and cannot be held responsible for any loss, injury or damage to person or property, however caused and of whatsoever nature, in connection with the excursion/tour/service.